Tomorrow, the 8th of March, the International Women’s Day, Barcelona will be full of feminist mobilizations during the whole day, in order to protest against the inequality that women suffer today. You can enjoy this great day in an active way and/or being respectful with people who are fighting for their rights. The 8th of March, the International Women’s Day, of this year, has coincided with this spring week in Barcelona. And in this day of historic fight, we want to remember how women are still progressing by bicycle. 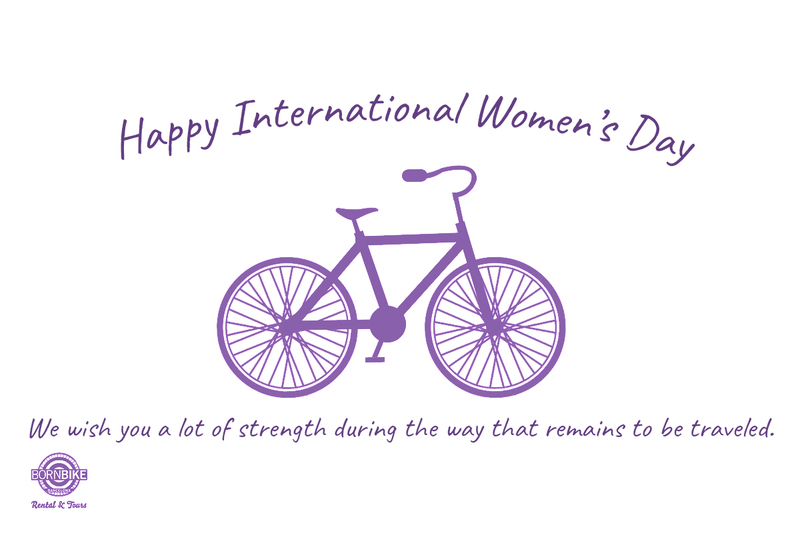 Bicycle has been a revolutionary symbol for women, breaking taboos, such as the female’s strength and her resistance capacity through a simple outdoor activity. Women have been empowered by this sport up to the point that a lot of brands have already detected a market niche which is specialized in this gender. However, it is clear that the fight has to continue. The image of a woman riding a bicycle in her quotidian life is something that we have interiorized, but as the result of many years working on it. Now, we need to interiorize this image in the competitive world, where they are also achieving great results.